I have a fun Freebie for you today! 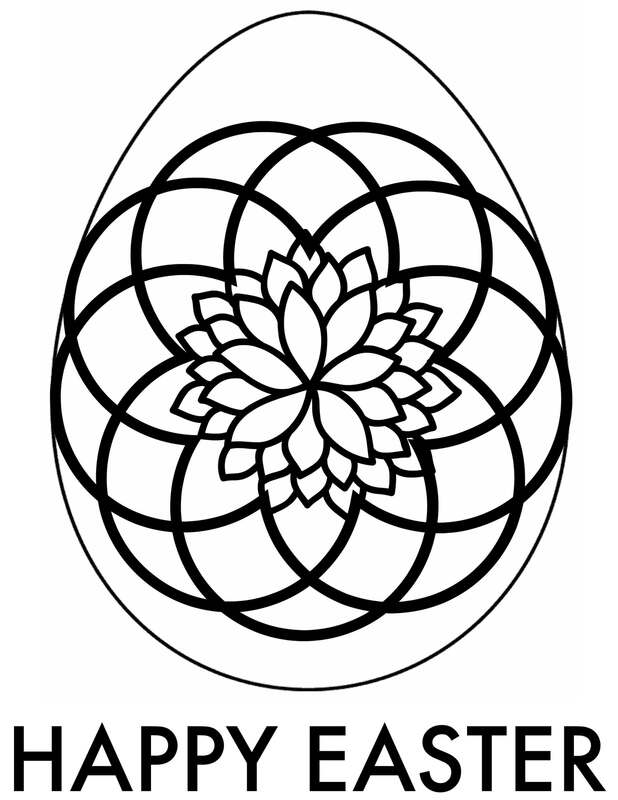 One of my new favorite things is Adult Coloring Pages, there’s just something fun about the cool designs and I’ve found that my kids also love coloring these pages, so I wanted to create a set of Easter Adult Coloring Pages for you to download and use this Easter Season. 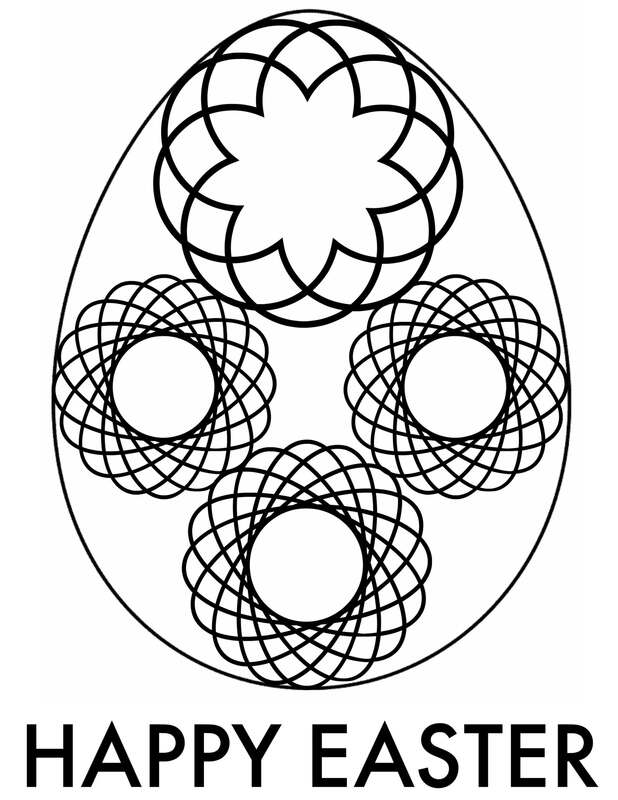 You can Get all 5 Printable Easter Coloring Pages when you Click Here to Download. 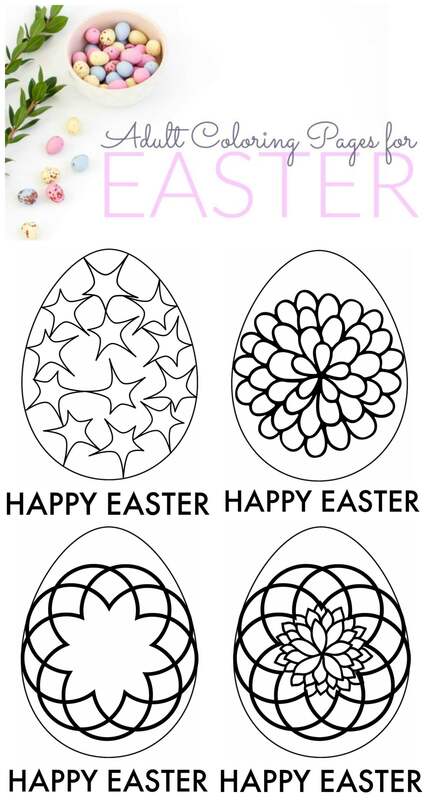 Also, don’t forget to check out our list of Creative Egg Hunt Ideas for Kids! How to Dye Easter Eggs with Cool Whip!